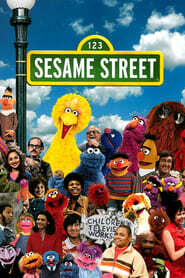 Living… in an apartment on Sesame Street with his mother, Mae, and his father, Louie. Profession… learning. By his own count, Elmo is only 3 1/2, so his resume isn't exactly strong enough to get him hired yet. He does enjoys the idea of working, though, and often offers to help people he sees working on the street – especially firemen, policemen, and other public servants. Interests… coloring, singing, and playing games. 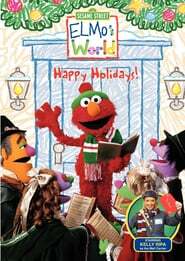 Elmo has a wild imagination, which he uses to construct his own world. But he also loves to interact with the outside world, jumping rope and sharing snacks with other children on Sesame Street. Elmo also cares for his pet goldfish, Dorothy, who sometimes joins him on his adventures. Relationship Status… single. He’s not even 5 yet! Challenge… keeping busy. Elmo is young enough that everything seems interesting to him, though often not for very long. His short attention span means that he gets bored fairly frequently, and is always searching for something new to explore. Personality… peppy and personable. 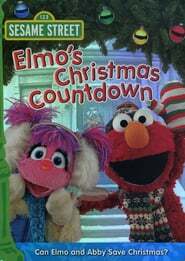 Though he’s young, Elmo has developed strong relationships with the people around him, who all think of him fondly. 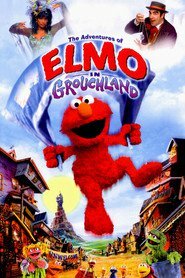 From babies to Big Bird to even antisocial Oscar the Grouch, Elmo's kind, friendly nature makes it hard for others not to like him. 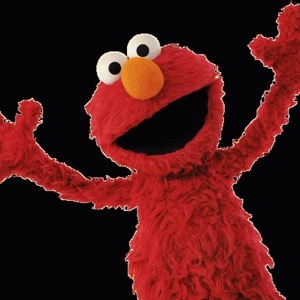 Curious and adventurous, Elmo enjoys learning new words and exploring the world around him. He still gets scared sometimes, usually by big or loud things. 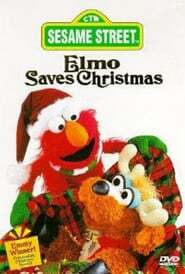 But luckily for Elmo, he has more than enough friends to help cheer him up. Elmo's popularity ranking on CharacTour is #2148 out of 5,000+ characters. See our top-ranked characters and read their profiles.